...D’Orazio Infrastructure Group has provided their clients with complete turnkey solutions for their core infrastructure projects. Our father, our founder, Alberto Filippo D’Orazio came to Canada from the small town of Civitella Messer Raimondo, in the Abruzzo Region of Italy, in 1954. 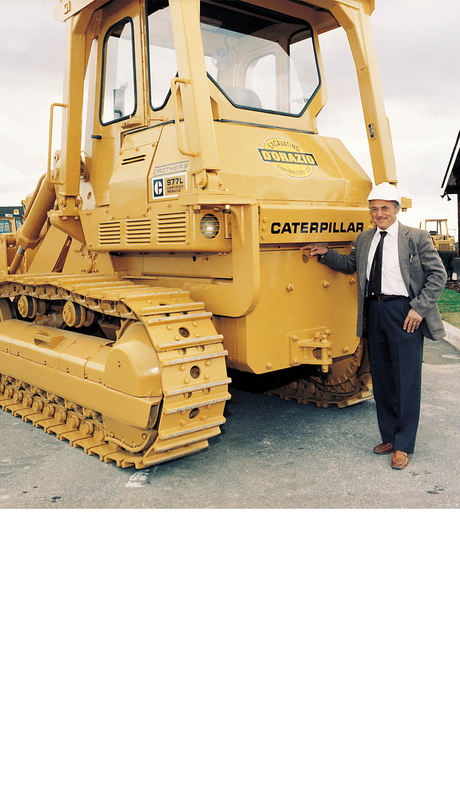 He worked hard his whole life leaving a proud legacy of business and family. 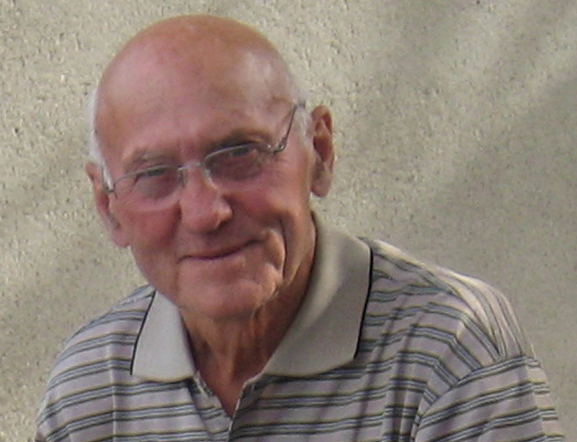 Albert passed away in November 2014 at the age of 80. 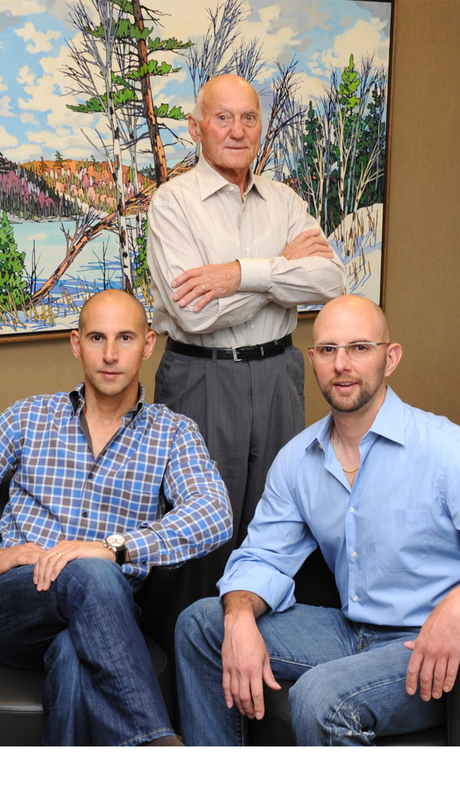 Jim D’Orazio, Albert’s eldest son, is President of D’Orazio Infrastructure Group. 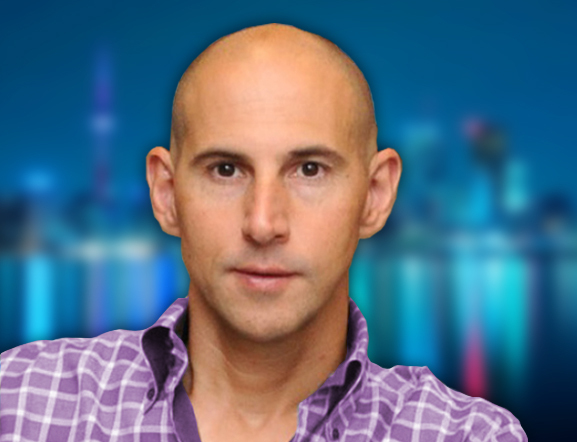 Jim manages all the financial and investment interests of DIG and its related companies. 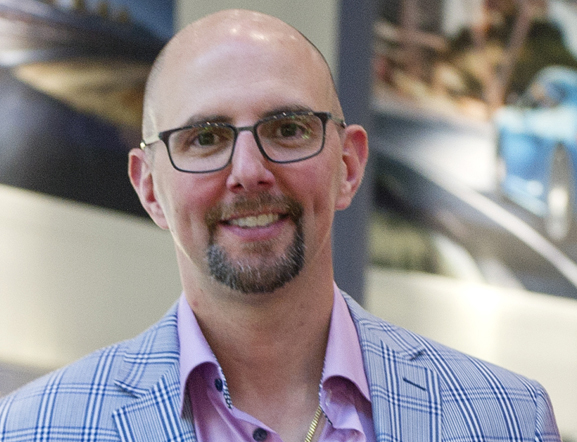 Rob D’Orazio, Jim’s younger brother, is Vice President of Operations for D’Orazio Infrastructure Group Limited. Rob manages the day to day operations of DIG. Safely for our employees, the public and for any person that is present on any DIG project. With pride and to the highest standard of quality possible. In an organized and timely manner. We will do all of these things to ensure our clients’ complete satisfaction. Each day brings with it new challenges that require a dynamic company supported by dynamic individuals. In a typically volatile industry, DIG clients can rest assured that they have chosen a company that has the people, experience, dedication to excellence, professionalism and financial stability to get the job done. We demand excellence from all of our employees and each of them are charged with the responsibility of dealing with our clients, suppliers, subcontractors and their fellow workers with integrity and respect. Our employees, many of them long term, understand our work and the foundation of our company mission statement. We believe that experience is one of the most important measures of ability and we have the experience our clients expect. 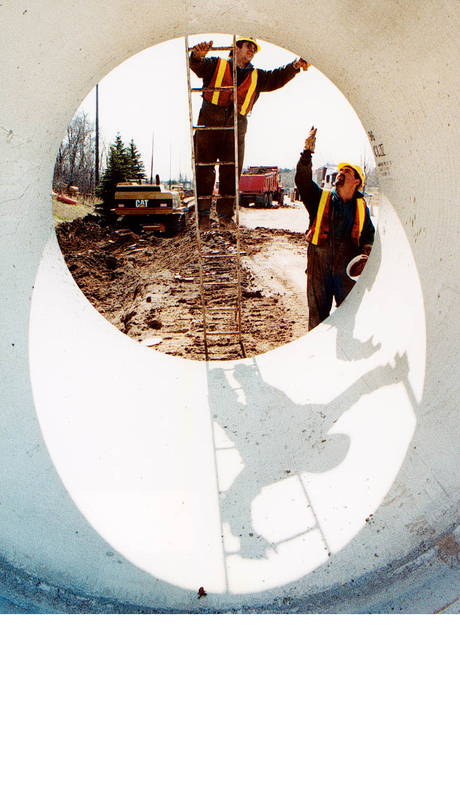 We have a long history completing traditional and design-build projects in the municipal and private sectors of the water, wastewater and earth-moving – “core infrastructure” - sectors of the construction industry. Our key personnel are well-educated, trained, professional people who are rich with experience. 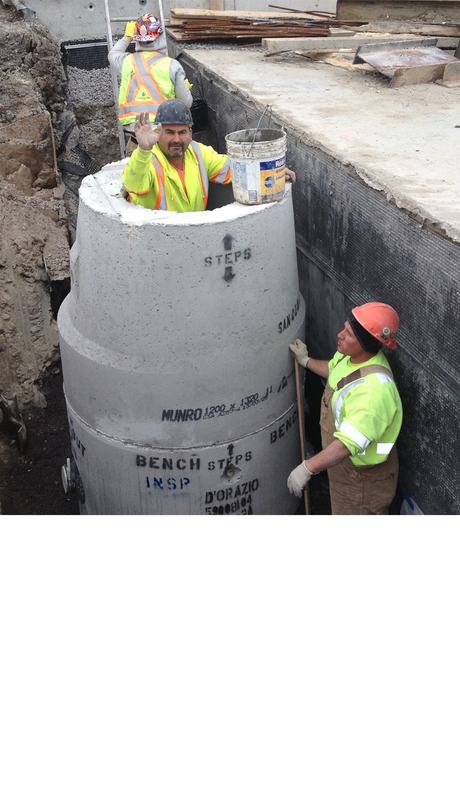 As a union contractor, we are fortunate to have skilled labour at our disposal. And of course, our labour force is supported by the best equipment. As such, we are capable of handling virtually any size of core infrastructure project on a complete turnkey basis alone or in joint venture with various strategic partners. DIG has worked throughout Southern Ontario on numerous, successfully completed private and public sector core infrastructure projects with values up to $30,000,000. With a wealth of knowledge on projects large and small, simple to complex, we have the proven track record and experience our clients expect. All of us at D’Orazio strive to build solid working relationships based on a foundation of mutual respect for one another, our clients, consultants, and any other stakeholders involved in a project. Our philosophy is and always will be to deliver quality projects, on schedule, on budget with minimal community disruption, while meeting or exceeding the needs and expectations of our clients, the public, and any other stakeholder. All of our projects are completed with this philosophy in mind and, as a result, we are privileged to have a satisfied, loyal group of clients and associates. We believe that the best employees need to be supported by the best equipment. 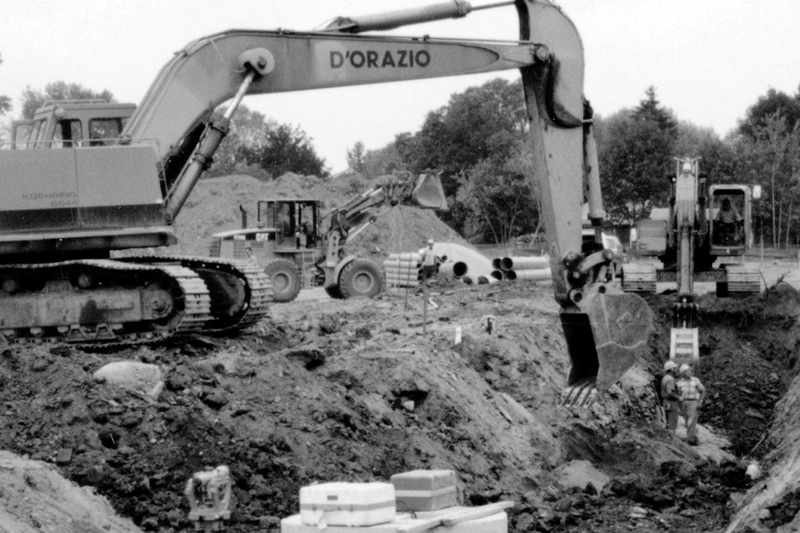 D’Orazio maintains a multi-million dollar investment in a full range of construction equipment capable of handling the smallest to the largest sewer and watermain installation and earth-moving projects. In conjunction with a comprehensive equipment renewal program, we employ a full time mechanical staff in a modern maintenance shop in order to keep all of our equipment in top working condition. To achieve quality you must work at it by understanding your processes and continually improving them. 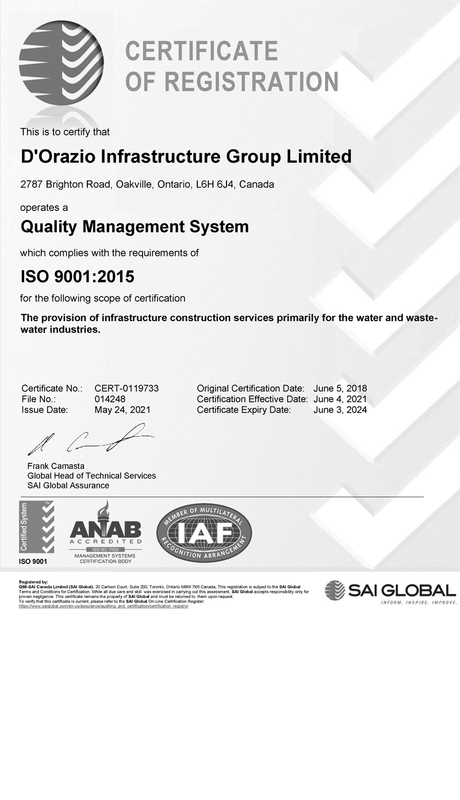 At DIG, we believe and are dedicated to this philosophy and to prove it, in December 1999, we were pleased to announce the registration of our quality system to the ISO 9002:1994 standard. Our system has since been updated to the latest 9001:2008 standard and will soon be transitioned to the newly introduced 9001:2015 standard. We are proud of our quality system! But even with more than 50 years of experience perfecting our craft, we always look at ways to be better and are committed to the continuous improvement of our processes and project execution.